Adding to the list of smartphone companies that are working towards a foldable design for a smartphone, Apple is the new kid on the block. 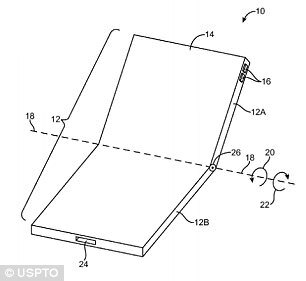 The company has filed a patent application with the US Patent & Trademark Office for a foldable display that can be used in future devices. This will be a huge competition for the Samsung foldable smartphone Galaxy X and Huawei unnamed foldable smartphone which is expected to launch next year. Previously we have also seen OPPO filing a patent for a foldable smartphone. 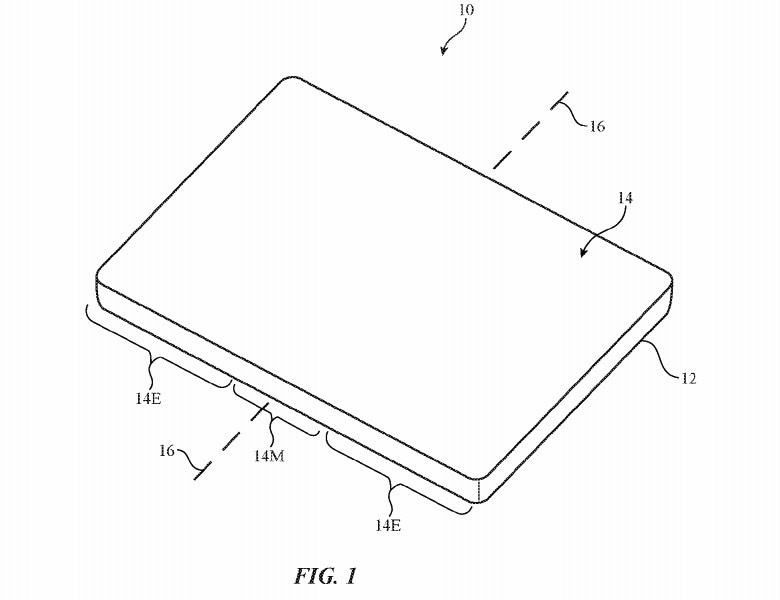 The new Apple patent describes a device that can be ‘opened and closed like a book’. 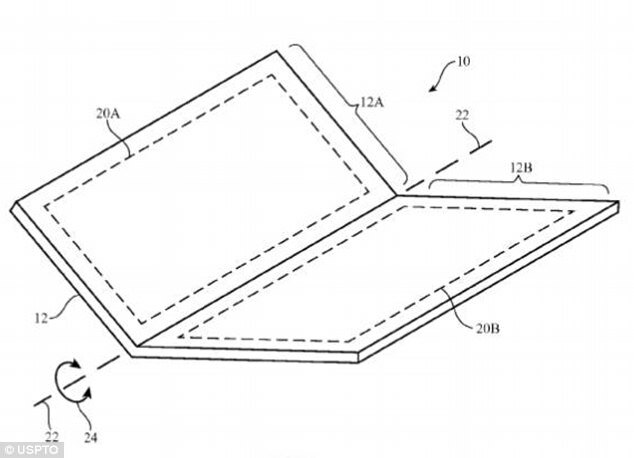 In the filing, Apple states that the foldable display will have a flexible region where the display can bend along an axis to allow it to fold without breaking the display. The above image shows how a foldable iPhone will have an all screen design (14, 14E, 14M) which can bend around an axis (16) having a central flexible display area (14M) separating two halves that are likely to be flat.The patent also lists possible display technologies – LCD, OLED and Micro LEDs. The Micro LED displays are like LED screen with smaller diodes. According to a report, Apple is exploring Micro LED display as a potential replacement for LCD and OLED screens. There were other interesting mentionable things too like using liquid metal as a support structure for the display in either open or closed forms. The liquid metal is very rarely used with the Turing phone being the last to use it. The foldable smartphone will allow the iPhone to fold and make it more compact. It will also eliminate the need for two cameras in the device. 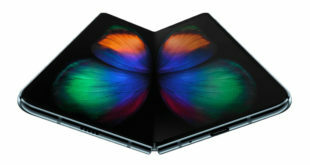 The foldable design is speculated to be a collaboration between them and LG, which is backed by the report which states that Apple may be investing in an LG display factory to enable the production of the foldable display. Interestingly LG has shown off several foldable display prototypes over the last two years, including the one that can be rolled like a newspaper and another that can be folded like a book. LG is said to have created a dedicated team for the development of OLED display for a future iPhone. Samsung manufactures the current OLED panels of the iPhone X. But due to the reason that Samsung is already developing a foldable device might have forced them to go to LG. 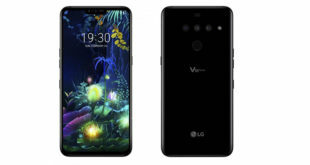 But LG has been suffering from various problems in the Google Pixel 2 smartphone. There are various reports of screen burn in which forced the Chinese company OnePlus to opt for a Samsung made a display for its new flagship OnePlus 5T. 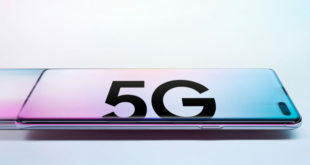 There were new reports a few weeks ago said Apple is working on a revolutionary iPhone design which will debut around 2020 but Samsung and Huawei have already made prototypes of their foldable smartphone which hints to the fact that it will come to market before this iPhone. Also, Apple files a lot of patents which it doesn’t use. Apple filed dozens of patents to place a fingerprint sensor under the display of a device, which is not be used anytime soon.